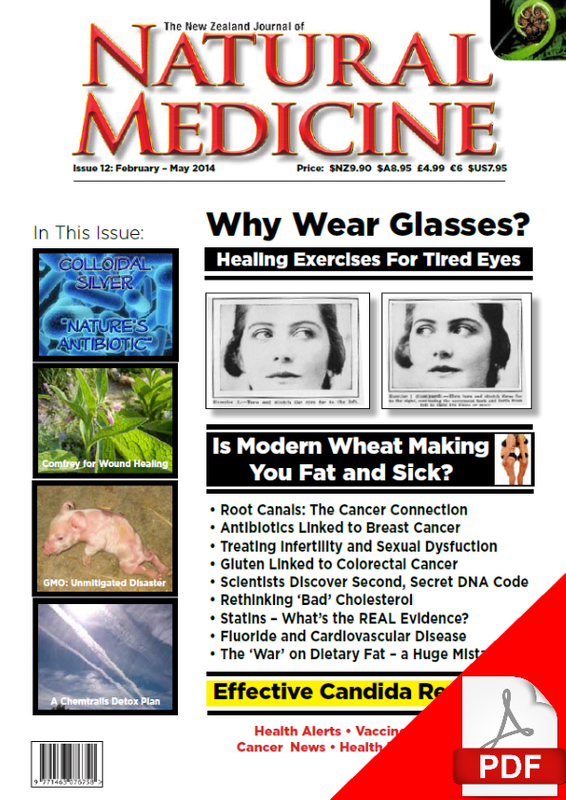 If you’re struggling with your weight, “Is Modern Wheat Making You Fat and Sick?” may give you some answers to help you shed unwanted fat easily and safely. About 10-20% of New Zealanders suffer from irritable bowel syndrome (IBS) and many people with this condition are told that they just “have to learn to live with it”. Fortunately there are treatments for IBS and naturopath David Hodges gives an overview of conventional and naturopathic treatments that have helped many people relieve uncomfortable symptoms. If you have children you will want to read the article about how beginning to use a mobile or cordless phone as a child or teenager has been showing to increase brain tumour risk. Do you, or someone you know, suffer from arthritis? 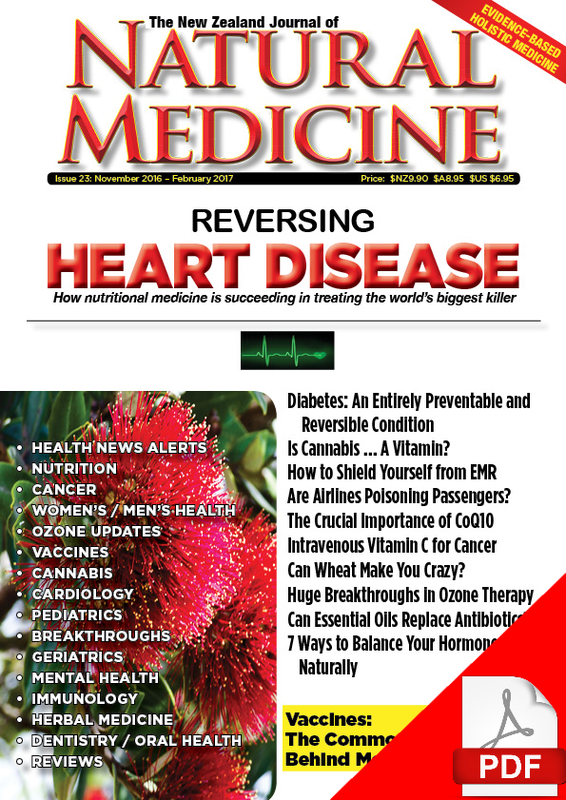 This issue features an article about how the balance of bacteria in the bowel can influence arthritis, as well as how a simple topical treatment using ginger can help relieve symptoms. Considering glasses? For many years, people have been exercising their eyes to strengthen them and coordinate the muscles that control your eye movements. Veteran health journalist Jon Rappoport investigates the lack of science behind psychiatry’s façade. Millions of people have been victimized by a completely unscientific ruse posing as fact. 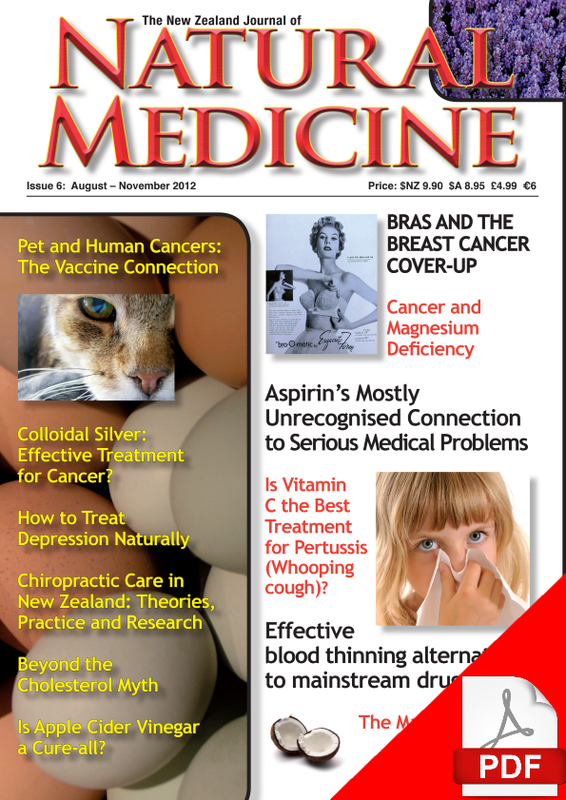 Also in this issue, local EMR pollution expert Paul Waddell covers the very latest information about the health risks of the new electronic “smart meters” which are being installed in many parts of NZ and Australia. 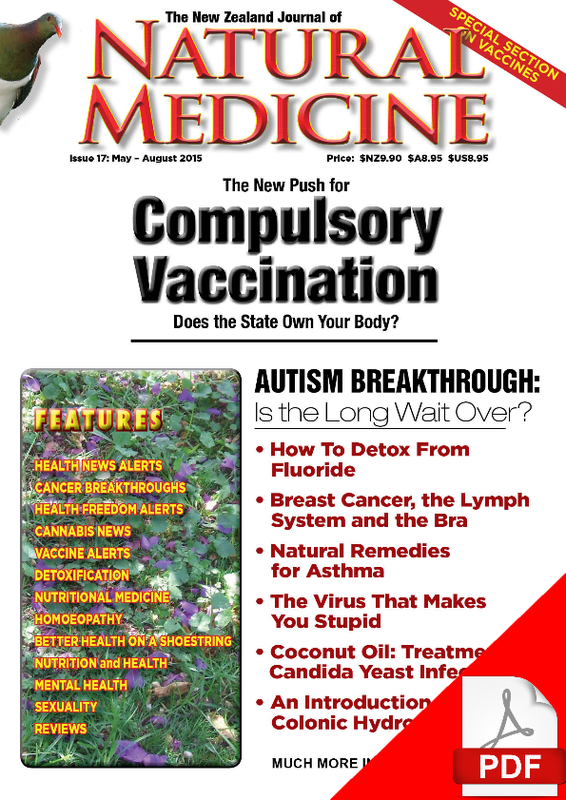 Other topics in this issue include the new research that suggests that probiotics may help reduce symptoms of autism, how genetically engineered foods may be contributing to the rise in the numbers of people who are developing food allergies or sensitivities… and much more.